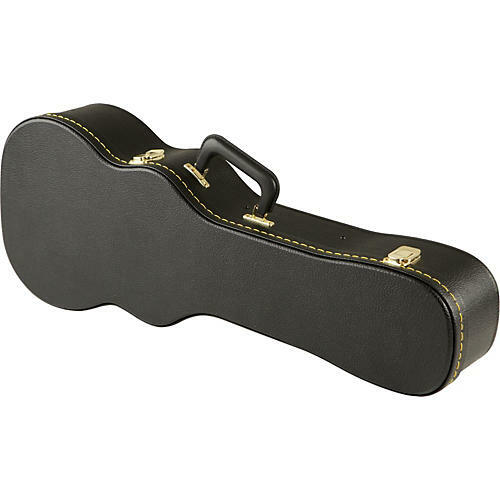 The Musician's Gear Tenor Ukulele Case is an affordable way to protect and transport your cherished ukulele. Made of plywood and covered in vinyl, this plush case is a perfect fit for tenor size ukuleles. Width at Lower Bout: 9-1/4"